Puma Fierce Quilted, Women’s Fitness, Silver (Quarry/Silver 02), 5 UK (38 EU). 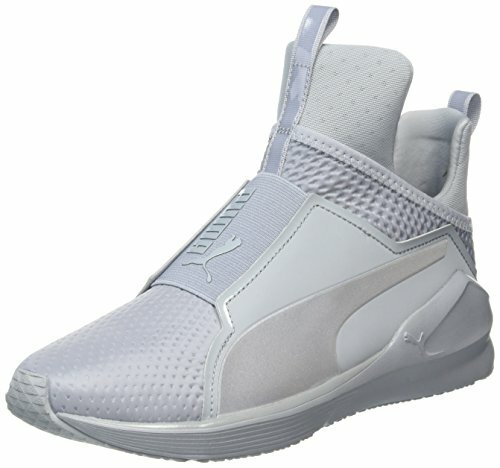 Futuristic styling from Puma; the Fierce high top trainers feature quilted light grey uppers with high apex design and elastic cage overlay for a secure sock like fit. The flexible outsole adds ultimate performance.